A cross-denominational Commentary to be enjoyed by everyone. 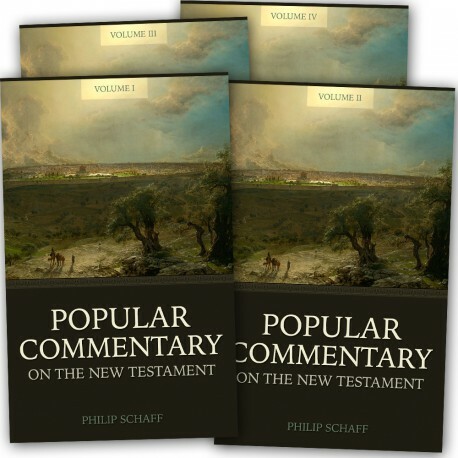 Philip Schaff worked with publishers, professors and scholars to compile an international and interdenominational New Testament commentary. The resulting work was a great success. It contains solid exegesis and practical applications for nearly every verse in the New Testament. Over a hundred years later, this commentary is still referenced in modern commentaries and textbooks. Filled with maps, charts, pictures, graphs, and images, this commentary appeals to the aesthetic mind as much as to the academic. Discover the timeless, interdenominational teachings of this popular, hard-to-find English commentary.